Next Week’s Challenge — Thanksgiving!! Winners of the Before & After – Your Favorite Room Challenge! 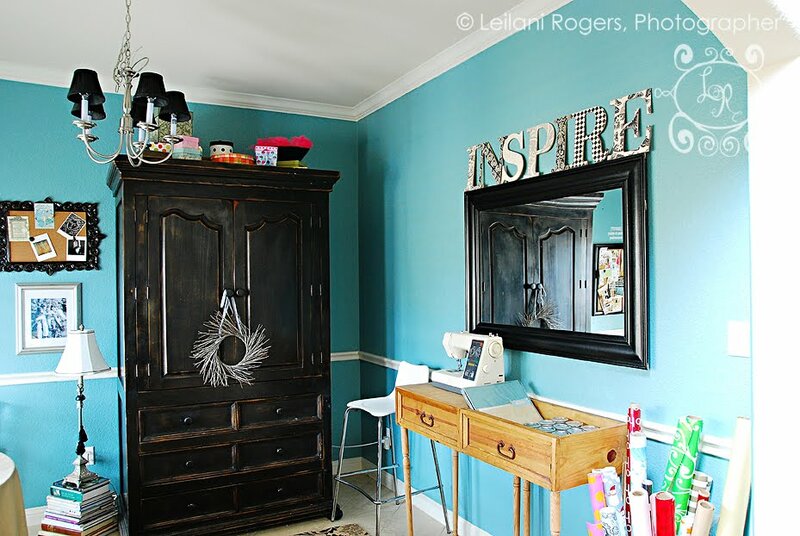 Thanks for linking up to the Before & After – Your Favorite Room Challenge! Dutch Boy loved your projects! In fact, they were so impressed that they decided to give paint to THREE winners instead of just one!!! Due to the overwhelming response we had, we picked 3 winners. 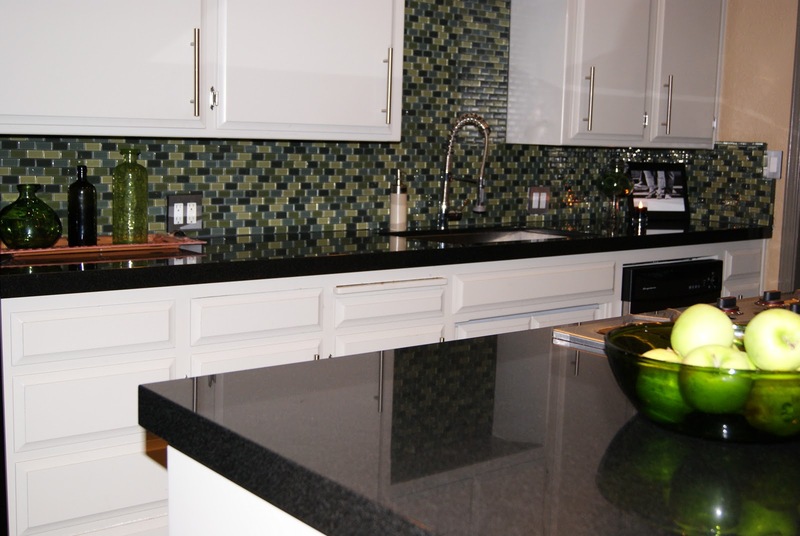 These Before & Afters were truly outstanding, so we’ll provide paint to all 3 contestants! 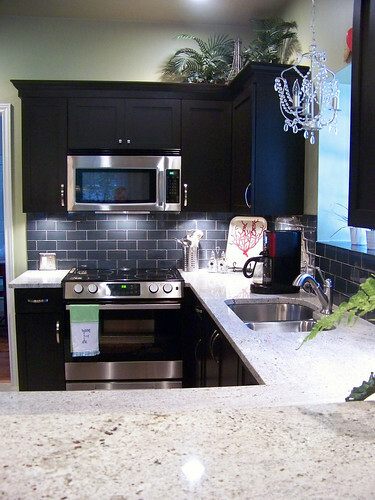 #66 — Kitchen Before and After @ Hi Sugarplum! Winners, please send us an email providing your shipping information and color selection. 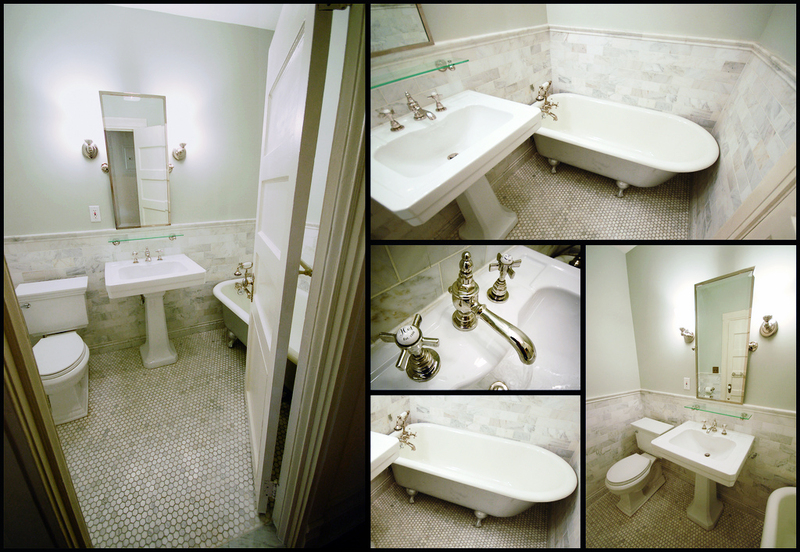 #68 — Guest Bath Jazzes Up @ Hi Sugarplum! Thank you to Dutch Boy Paint for being out fantastic Guest Judge AND Giveaway Sponsor this week! 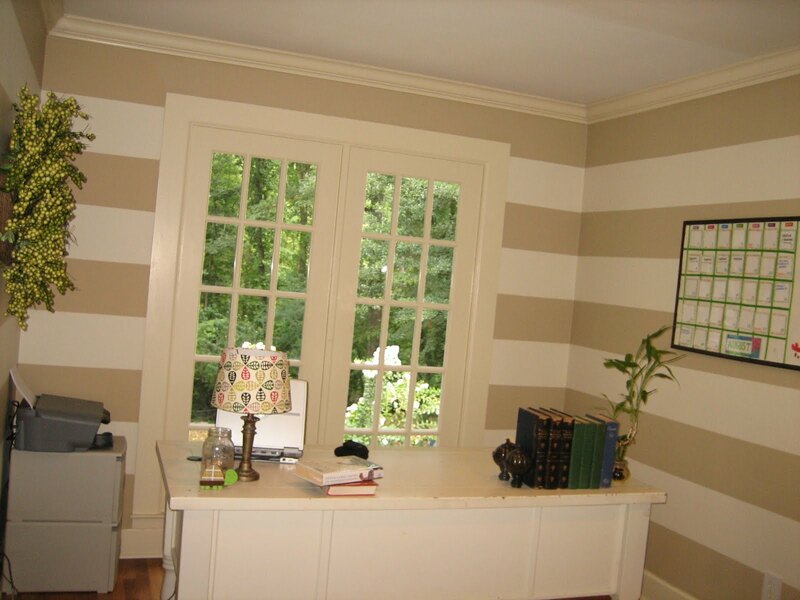 Also available in Ceiling Paint to maximize odor-eliminating performance when used with Refresh® Wall Paint. And don’t forget, next week is our Thanksgiving Challenge. Come link up YOUR Thanksgiving projects, recipes and ideas. We would love to see them! I stop by each week and want to say thanks for rounding up so much talent in one place. Great icandy and inspiration. Hey CSI Ladies – It’s Julia from bles-id … I’m obviously too dumb to figure out how to email you to select our paint color from Dutch Boy. We have been so blessed, we’ve decided to donate our paint to Habitat for Humanity so we can pass our blessings onto others! Oh wow! 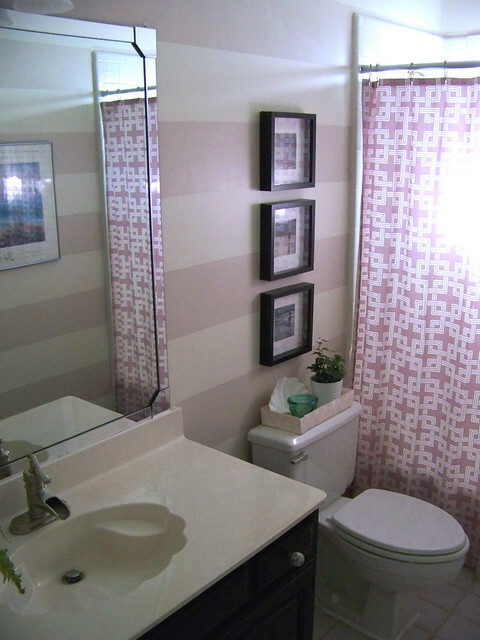 Thanks so much for including my bathroom in the Top 10. How very exciting. My first time! 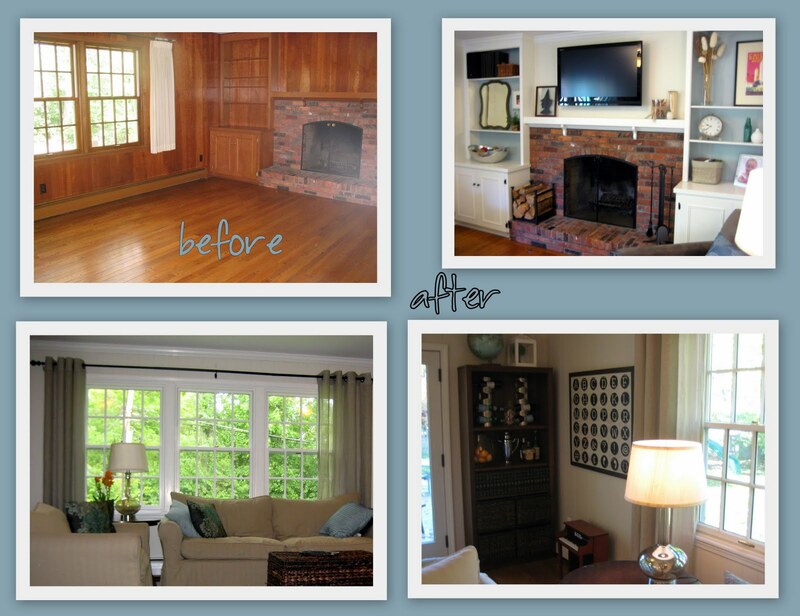 The 3 winners have such great before and afters. Well deserved! Wow!! 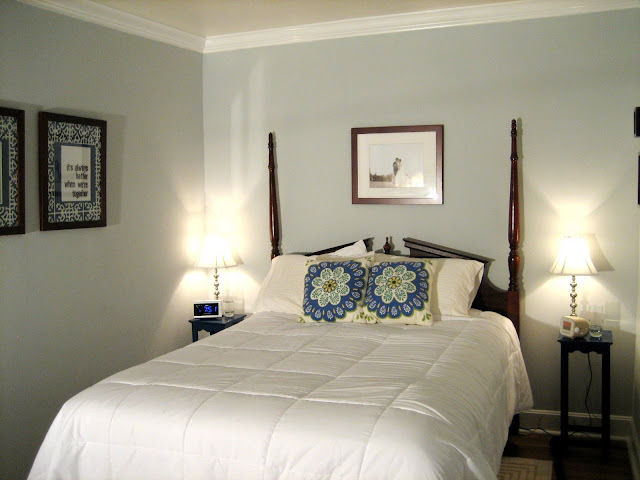 Thank you so much for featuring TWO of my rooms in the Top 10! What an honor! 🙂 And I second Cassie… thank you for hosting so many wonderful, inspiring parties each week. WOW!!! Thank you so much!!! I am so flattered you loved TWO of my rooms…and to be included in such great company! Love this blog and all the inspiring projects! Yay! I am so excited. Thanks for such a fun challenge!! !